Fractal Geometry–math and image combine to crystalize patterns in rare and elegant designs. Each image twisting itself into spirals of mathmatically perfect repetition, over and over. You don’t need to be mathmatically perfect, or even understand the math, to use fractal designs in your zentangles. 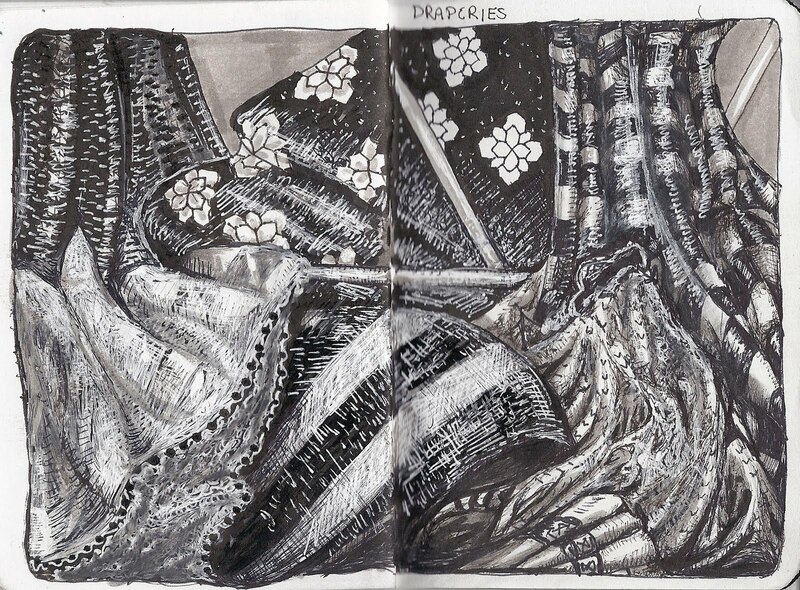 Just repeat an image a few times or until it fills the page. 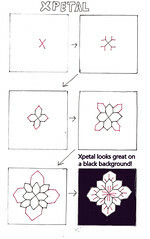 Xpetal creates a lovely floral pattern that adds grace and beauty to your zentangle.